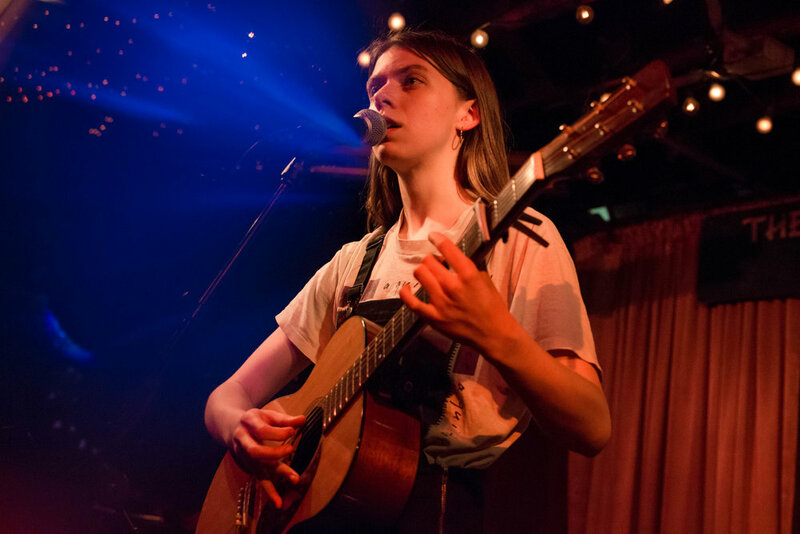 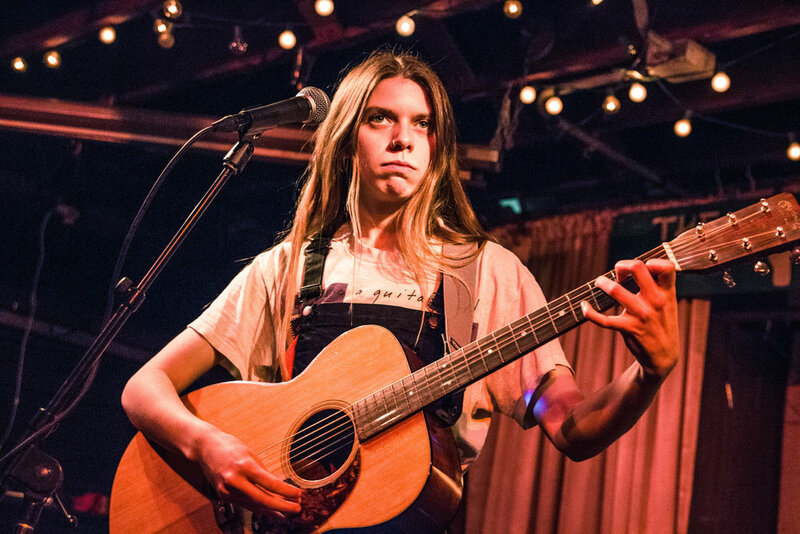 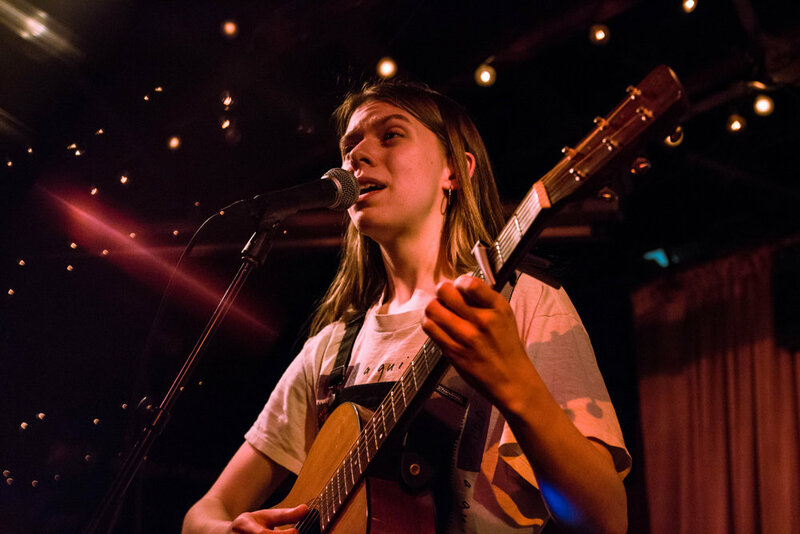 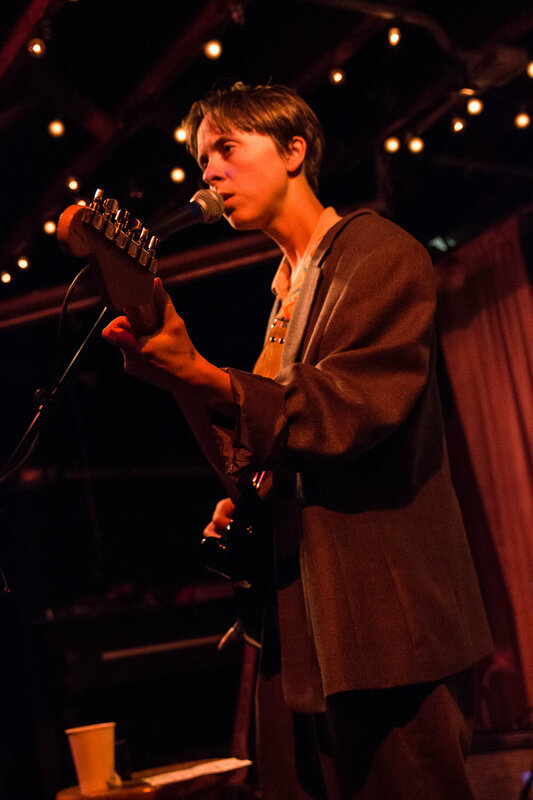 On Thursday night, Tomberlin and Hand Habits shared the stage at Chicago’s The Hideout for the first of two sold out shows there with Hand Habits. 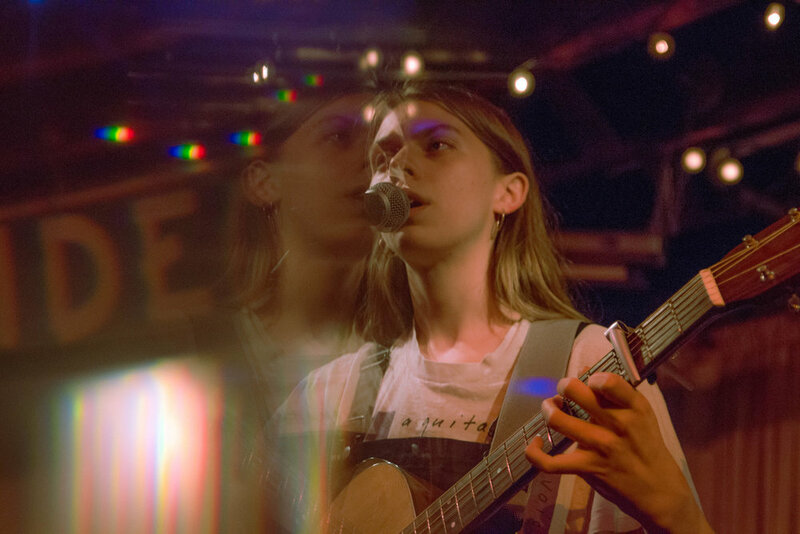 Both musicians put on a mesmerizing performance that had the crowd enchanted and attentively listening the entire time. 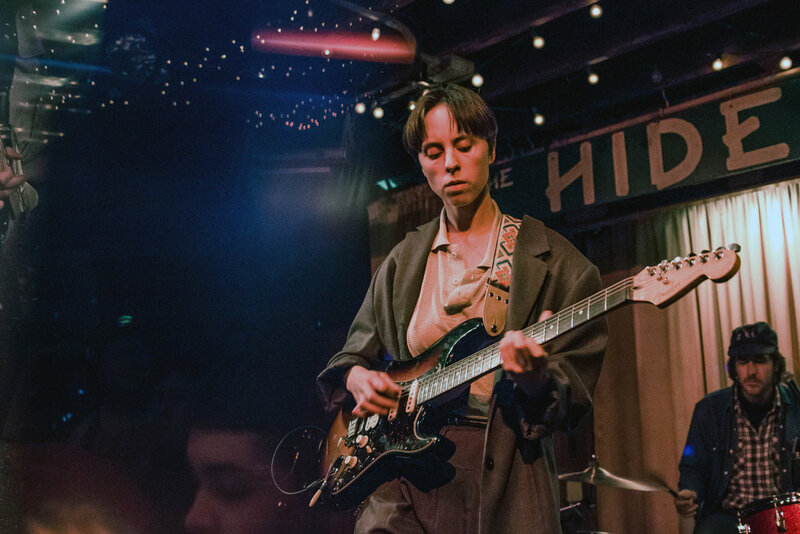 See photos from the show below, and see the rest of Hand Habits’ upcoming tour dates here. 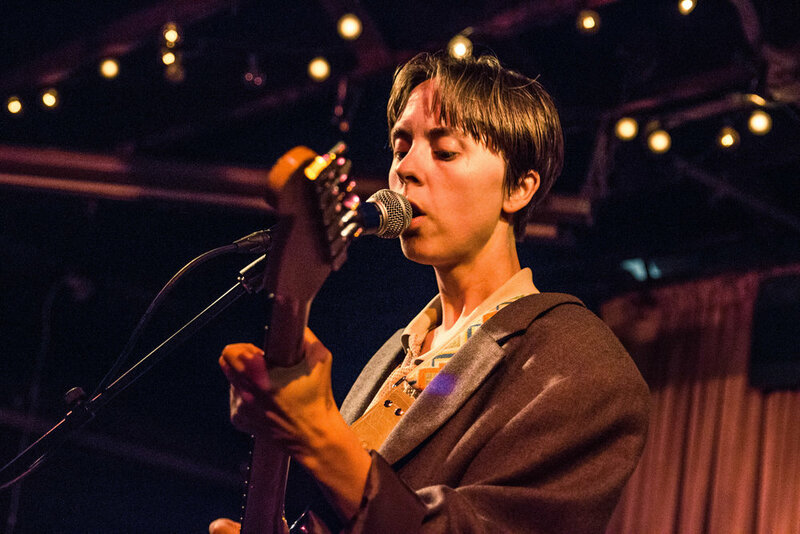 Listen to Hand Habits’ album placeholder and keep up with them on Facebook and Instagram.